The management team behind Bimbo Deluxe’s recent success bring you Good Love. 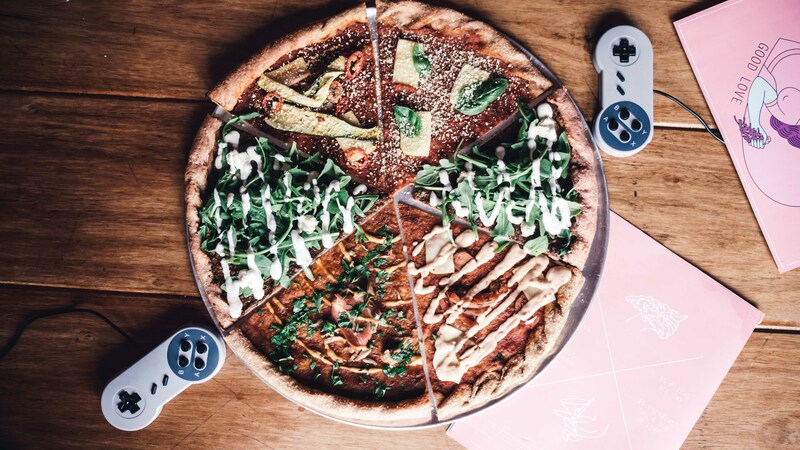 Nestled in the heart of St Kilda, in the thriving district of Acland street sits Good Love; a bar and eatery for the health conscious and indulgent diners alike. 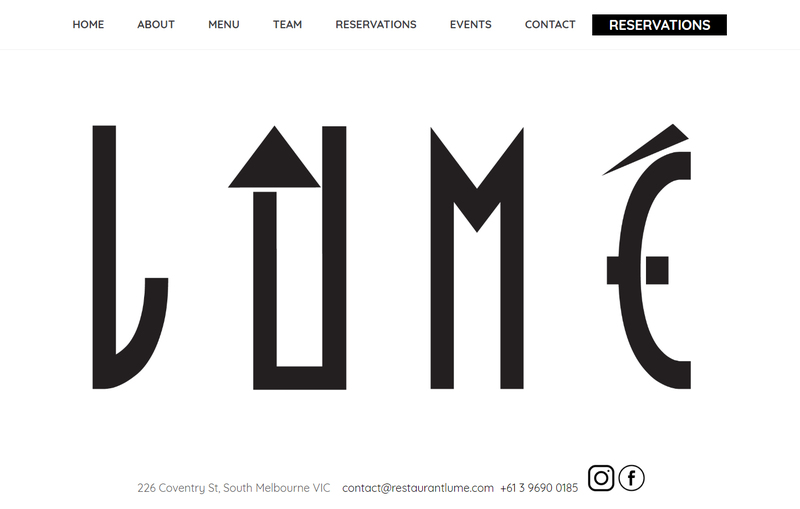 Restaurant Lume approached us when looking to relaunch the restaurant with a new team and menu. The website was to be clean, simple and direct clients to make reservations. There was a quick turnaround required, which successfully took place within the designated timeframe. Mike Case is Vegainz Coach. He is a vegan personal trainer who customises training and meal plans for clients. Also, he has a range of clothing and apparel available to purchase. Talitha Case is The Plantritionist, all of her recipes are 100% plant-based and suited to the home cook who wants bold flavoursome food, but with the ability to easily adapt them to your own liking. Talitha had all of these amazing recipes on her social media but no website to send people to. That's where we stepped in, we created her dream website with her brand guidelines in mind which she had well planned out. Just Dance It - Newcastle Showstoppers is the dance studio where friendships are created through dance. We created their new branding and website. They wanted a fresh logo and website to bring them into the modern age. Technik Construction is a boutique construction and project management company. Technik was rebranding and needed a website that reflected their new style. With the Robin Riddell acting as the Creative Director for this project, we delivered a functional and modern website that ticked all the boxes. The Hacker Exchange, our mission is to connect the next generation of Aussie entrepreneurs with the opportunities, passion, networks and resources that can only be found in the innovation capitals of the world. 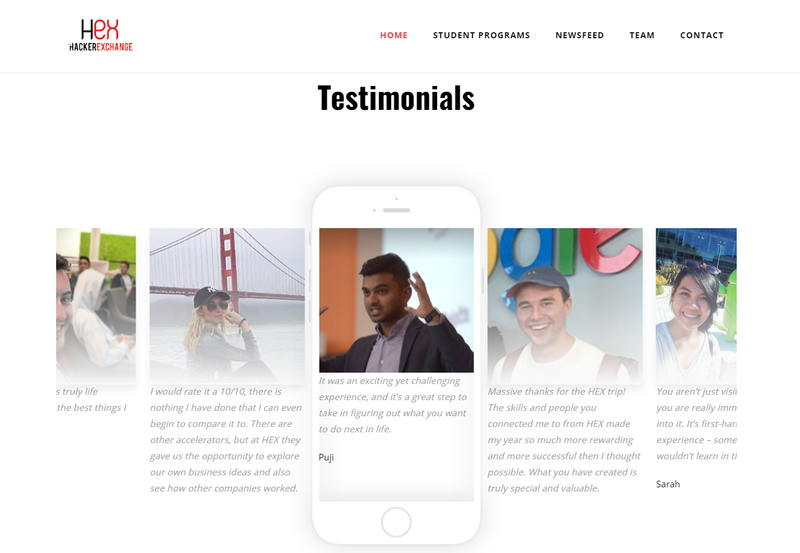 Through immersive startup boot camps, university exchange programs and strategic connections in Silicon Valley, Tel Aviv and beyond, our participants emerge as a generation of leaders ready to build businesses that change the world. 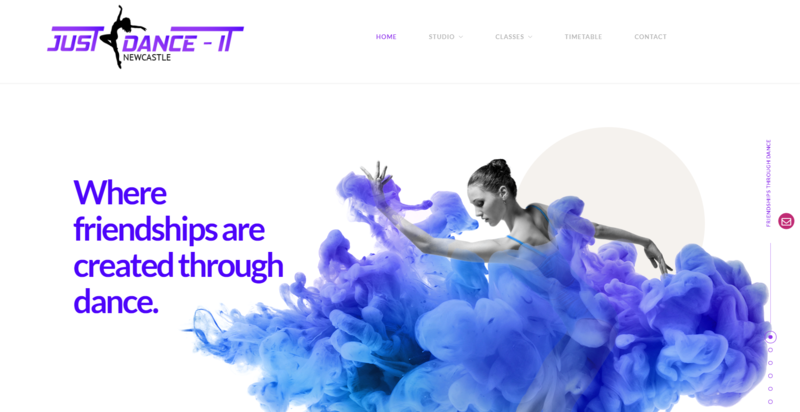 They were looking for a new website that reflected the type of clients that they were wanting to attract, mostly tech-savvy students and young entrepreneurs. Passionate about their Vegan lifestyle, Messy Veggies needed a platform to help educate and provide recipes for anyone transitioning or currently adopting a Vegan lifestyle.